Good day to dear readers and visitor of my blog. It's a family day out today with son and my dear. 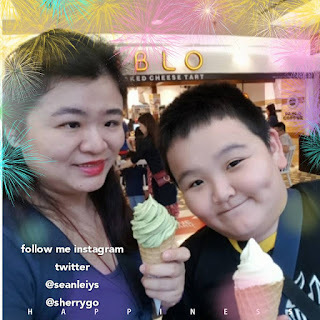 Sean has tuition in the morning and afternoon we went to 1 Utama shopping mall. This is where we have ice cream together, he loves the Pablo cream soft serve ice cream while I have the matcha flavour. 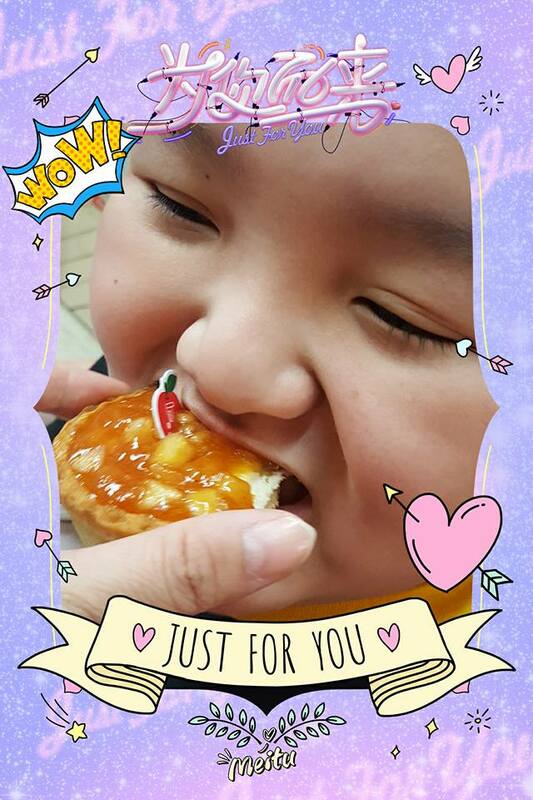 Have you tried out the PABLO cheesetart? 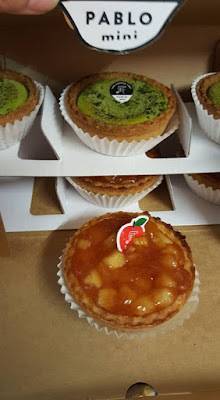 They are now having the Pablo mini Matcha and mini cinnapple, and both taste delicious. The Pablo mini Matcha is available now and the mini Cinnapple (seasonal) until 31 May 2017. 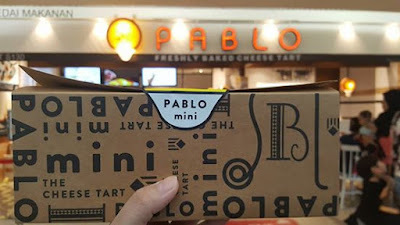 After shopping at 1 Utama today, I left the box in the fridge as we wanna enjoy the Pablo mini later. More photos I have uploaded on my Facebook page, do click on the link to view. Yummy as we enjoy having the PABLO mini Matcha and mini Cinnapple chilled and taste delicious. Sean likes the mini Cinnapple while I like the mini Matcha. Shopping for today and gonna finished them by tomorrow. A box as above can put total 6 Pablo mini, 3 mini Matcha and 3 mini Cinnaple. 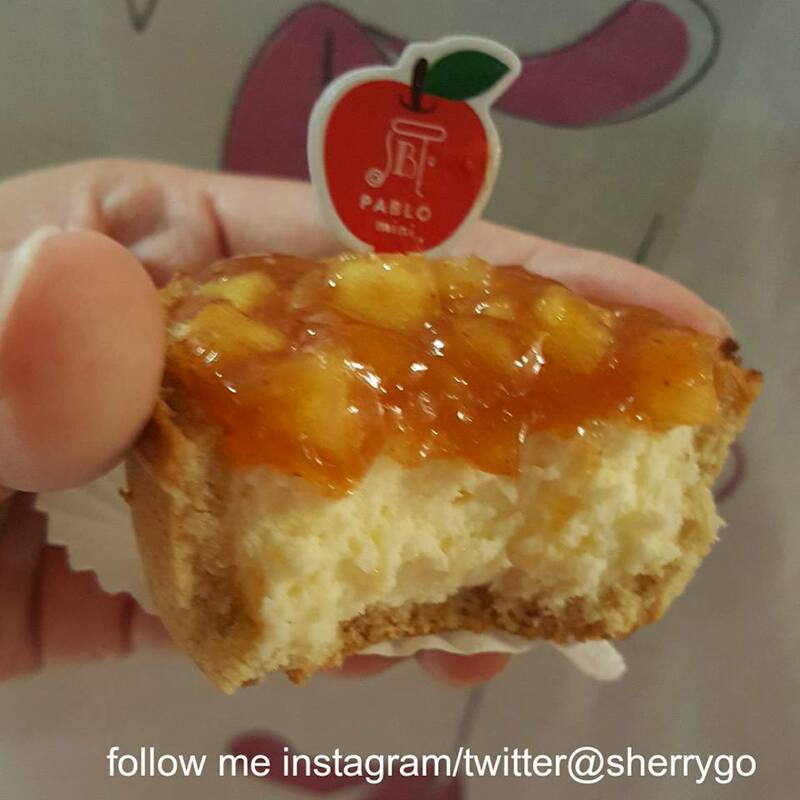 Don't just read here, you can also find updates on Facebook of Pablo Cheesetart Malaysia. The outlet is located at 2nd floor (old wing) in 1 Utama Shopping Mall. I have not tried Pablo Cheesetart before. Looks so delicious. I try it at Japan. Love the match lava that come out from the tart. 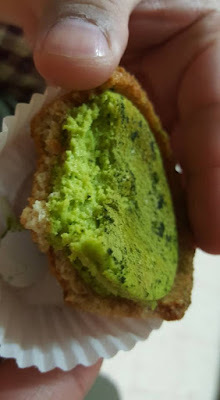 would love to try matcha fav. I prefer macha! Delicious and make you want to eat till ful.